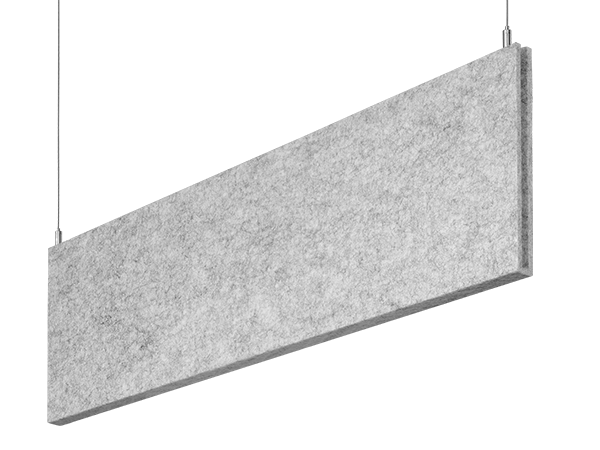 Narrow sound absorbing unlit acoustic blade. Pair with Seem 1 Acoustic lumianires to achieve the desired illumination levels with a coordinated look. Supports diverse applications with 2' - 8' lengths in 1' increments with 8", 12" or 16" housing heights.